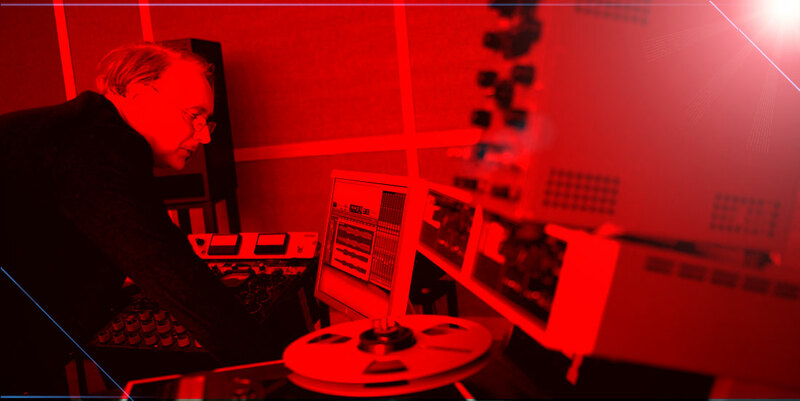 Song Mastering (more than one song) $140 per song. Revision Policy, two revisions per tracks included in mastering fee, minor mix revisions such as vocal up, bass down etc. are considered one revision, a full remix of a song will be charged full rate.